If you’re in the St Albans & Harpenden area and are in need of a rubbish or house clearance services then you really don’t need to look much further than the team here at TH Removals. We’re a fully licensed and insured rubbish clearance company which has been serving the St Albans & Harpenden areas for many years now. 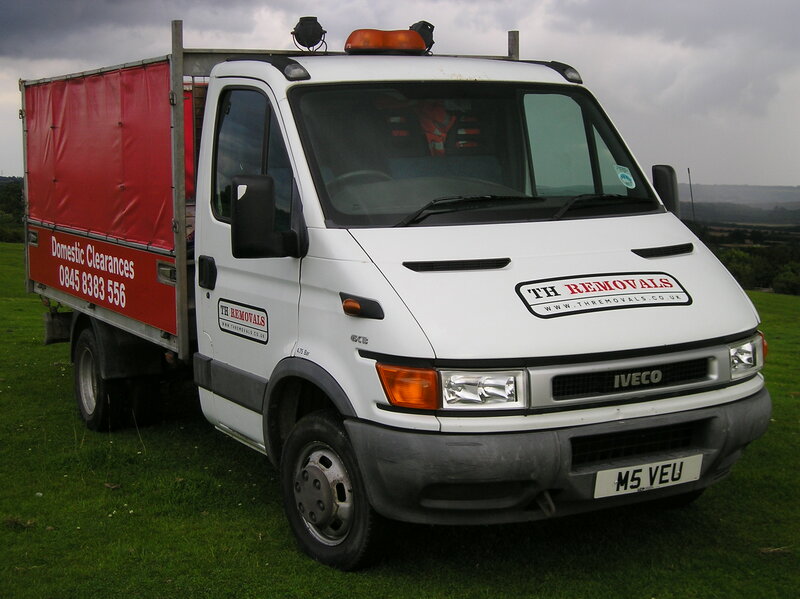 We offer a team of prompt, professional and efficient rubbish removal personal that along with their specially designed waste vehicles will come to your home or office, clear out your rubbish and take it away for you. A great aspect of our service is that we don’t just take your rubbish down to the local tip to dispose of, as we recycle as much as we can and even donate any good, usable furniture that we come across to local charities. Getting rid of unwanted junk in your home or office doesn’t need to be a stressful experience, and you certainly don’t need to hire an unsightly skip to sit out the front of your property for days on end. Simply give us a call to arrange a time and we’ll come out and take your rubbish away for you – whether it’s one item or a whole garden full of unwanted building materials. In fact, since we’re based locally to St Albans & Harpenden we can often offer a same day service, but it pays to ring us and check. 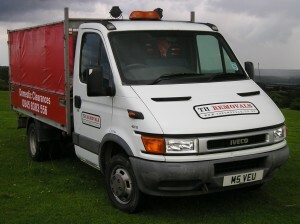 We have many different types of customer here at TH Removals, from those wanting help cleaning up after a renovation or building work, to those clearing a house for sale or clearing out the home of a deceased relative – whatever the job may be, we can help. We’ll even sweep up afterwards! There’s really very little waste we won’t handle and we specialise in the removal of old furniture, appliances, office junk, garage items, building waste, garden waste and many more. We can even help you with removing single items and delivering them to a location of your choice in our clean and insured removal vehicles. We’ve been in business for over 10 years covering Harpenden, Bricket Wood, Chiswell Green, London Colney, Colney Heath, Sandridge, Wheathampstead & Redbourn. The Countys of Hertfordshire, Bedfordshie & Buckinghamshire areas, so it’s little wonder that we have a large list of satisfied customers, many of whom have left testimonials which you can see around our website. So if you have a house clearance job that needs doing, give us a call today on 0845 8383 556 or get in touch with us via our website to see how we can help you.